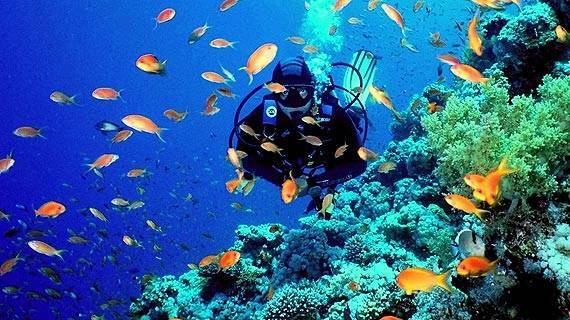 Are you looking for Day Scuba Diving Tour Sharm el-Sheikh? 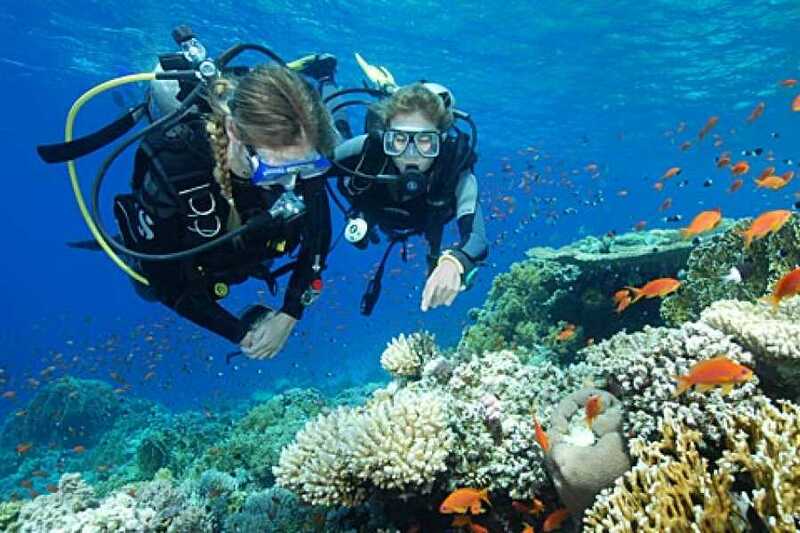 we can help you with day Scuba dive 8-hour in Sharm El-Sheikh and explore the underwater marine life at some of the best dive locations. 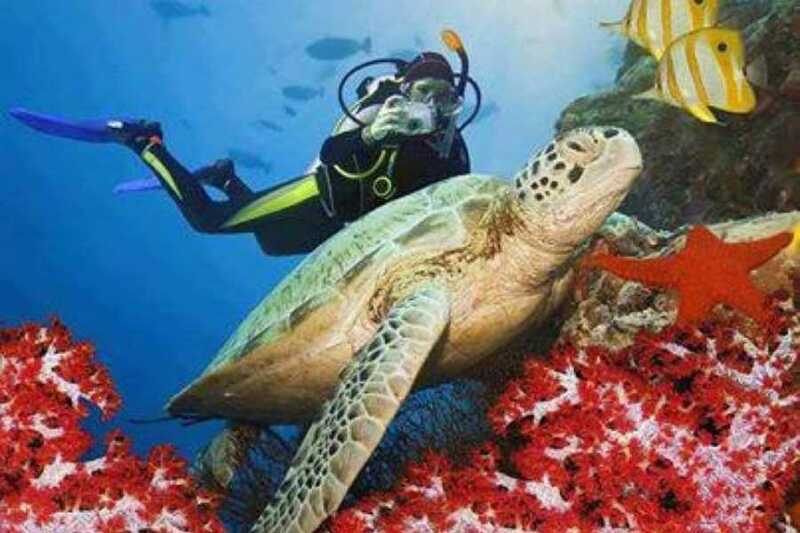 A diving guide will take you to old wrecks where big fish swim, including large pelagic, sharks and more. You can receive instruction tailored for beginners, and for those with more experience. Depending on your skill level, swim through schools of fish to a spot where sharks often gather. 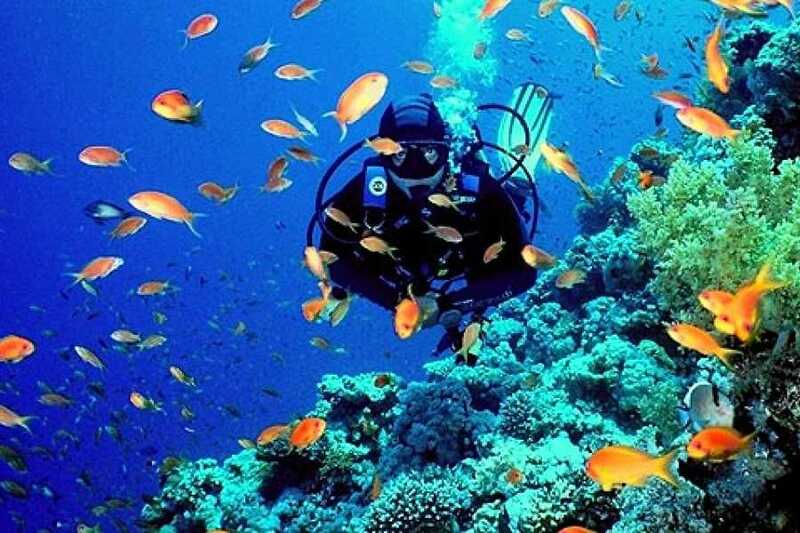 This most famous Sinai Peninsula dive has to be experienced to truly appreciate its wonders. 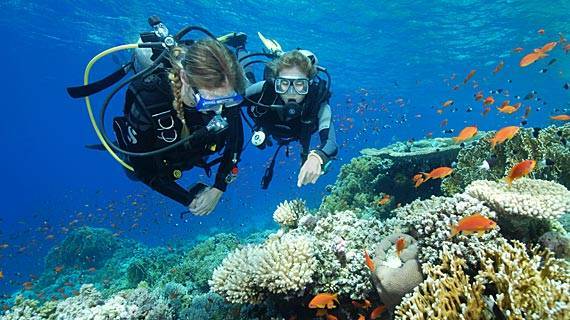 The group of coral heads at Temple come up from a depth of 12-20 meters (40-65 feet). If viewed in the right position, and using your imagination, they look like columns of a temple. 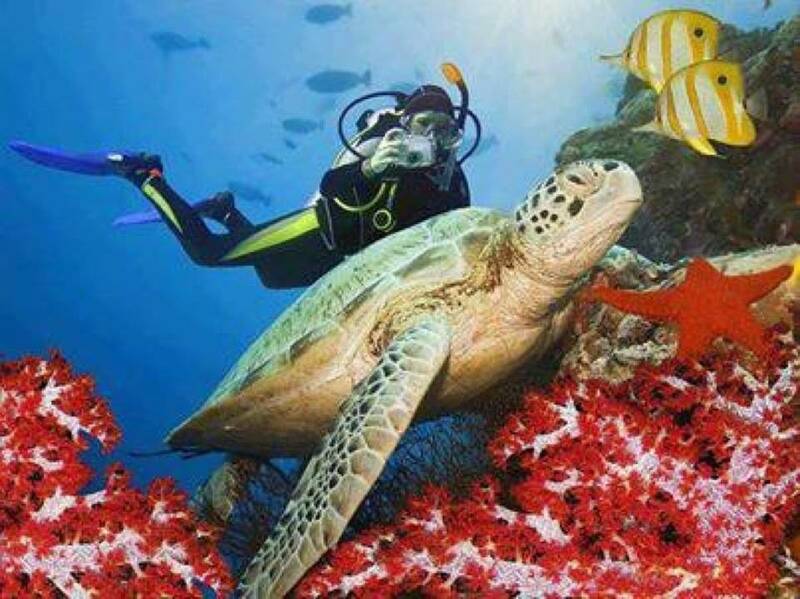 For a less challenging dive, there are sandy patches at about 8 meters (25 feet) with lots of inlets into the shore reefs, and coral heads about 2 meters (6.5 feet) apart, allowing you to swim between them.